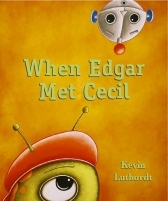 Enter now to win the colorful picture book, When Edgar Met Cecil by Kevin Luthardt. A great book to add to your bedtime collection. Use the Rafflecopter form to enter. By entering, you acknowledge you have read the terms on the Rafflecopter form and agree to them. Contest ends 9/16/2013 at 11:59 EST. **No compensation was received for this post. 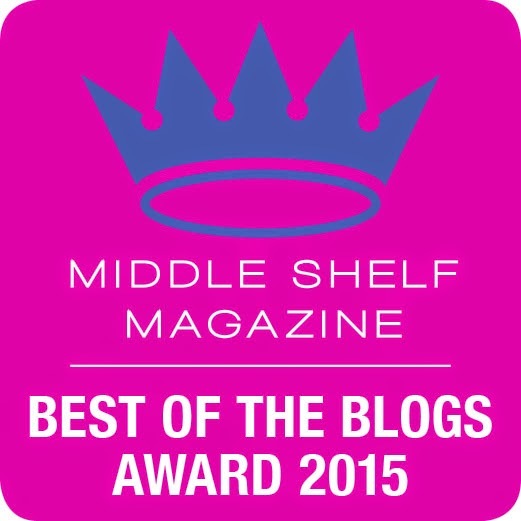 Contest prize provided by publisher. I would suggest going to the Y or Scouts. If you want to make friends I would suggest going up to someone and introducing yourself. It's amazing how just starting a conversation works wonders. And learning someone's name is a great way for them to remember you and that can develop into a good friendship. Be yourself, introduce yourself and join in. I would suggest joining a team of some sorts to meet new friends. Nothing like working together to bring you closer! To get out of the house, start going to places and talk to people. Introduce yourself and get people to talk about themselves! My advice would be be to be yourself but also be a good listener. kristiedonelson(at)gmail(dot)com Thank you. I would say just smile and be youself. to try to talk to others, and dont be afraid, show who you are! Don't be afraid to be yourself, you don't have to tell lies to be interesting and other people can tell when you aren't truthful! i'd suggest smiling and asking lots of questions. I would suggest they join a sports team.